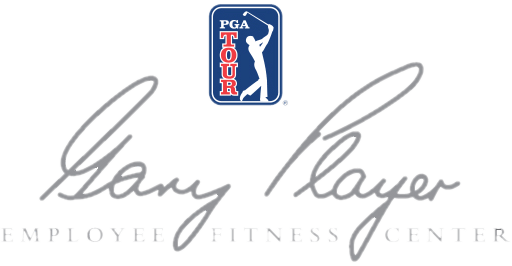 Body Balance Institute is proud to be a part of PGA TOUR Health, the official wellness program of PGA Tour employees. We have been providing on-site fitness, nutrition, and wellness services at PGA Headquarters (TPC Sawgrass) since 2012. In 2017, we added a second location in the prestigious World Golf Village. We also consult with and provide services for professional and amateur golfers to help them improve their game and prevent injury. 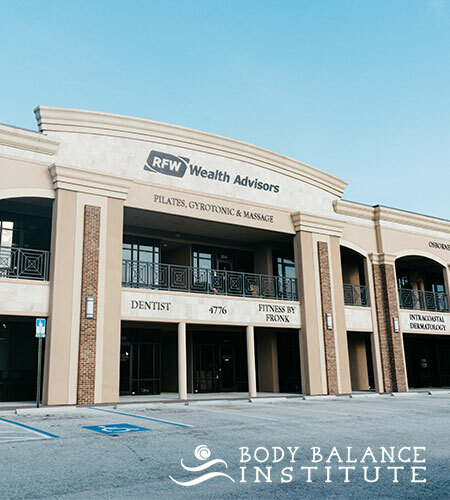 As a partner with PGA Tour, Body Balance Institute is fully equipped with a vast array of techniques and equipment for helping golfers overcome physical limitation, prevent injury and ultimately improve their game. We work specifically to fine tune movement and deconstruct poor physical habits and limitations that lead to swing faults. We work to reconstruct the body for better balance, power and efficiency in the game of golf. In our program, we work on balanced body movement, focus, posture, joint and spinal alignment, precision of movement, breath and centering. 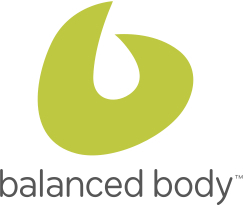 Body Balance Institute owner, Vicki Sullivan is certified in golf fitness through Titleist Performance Institute, Mike Wright’s Golf and Pilates, Body Swing Pilates, and Gyrotonic® Application for Golf. Though our training is inspired by fundamentals of the Titlist Performance Institute, we bring our own unique expertise to the table. We specialize in a wide variety of golf-specific training including: Pilates, Gyrotonic®, Fascial Stretch Therapy, Massage, Acupuncture and other types of bodywork. Both Pilates and Gyrotonic® increase dynamic core strength, improve extension and improve the bodies ability to move with grace and ease. In addition, Gyrotonic® offers golf specific movements that create space in the joints, improved flexibility, range of movement, and rotational power. Fascial Stretch Therapy offers a unique restructuring of the tissue through gentle stretching and bodywork to free the body of constricted improper movement and form. Sports massage and acupuncture combine a series of therapeutic techniques that help prevent sports related injuries or treat existing injuries. These modalities are effective before, during, and after an event. Sessions focus on specific areas of the body the client wishes to target and have the most beneficial effect with regular maintenance. Our studio works closely with golf and medical professionals to insure that each client is on a well-rounded track to develop a safe and affective result for their needs.